If you need the best express delivery service in Maine, call Liberty Bell Delivery service today. We offer local delivery service to all towns in Maine. We offer fast and efficient receiving and delivery service to get your product delivered to your customer quickly. We are one of Maine’s most reliable freight companies. With a fleet of trucks and well trained drivers/movers to get the job done right, you know you’re in good hands with Liberty Bell delivery Service. We provide fast friendly and efficient local Delivery in Maine. 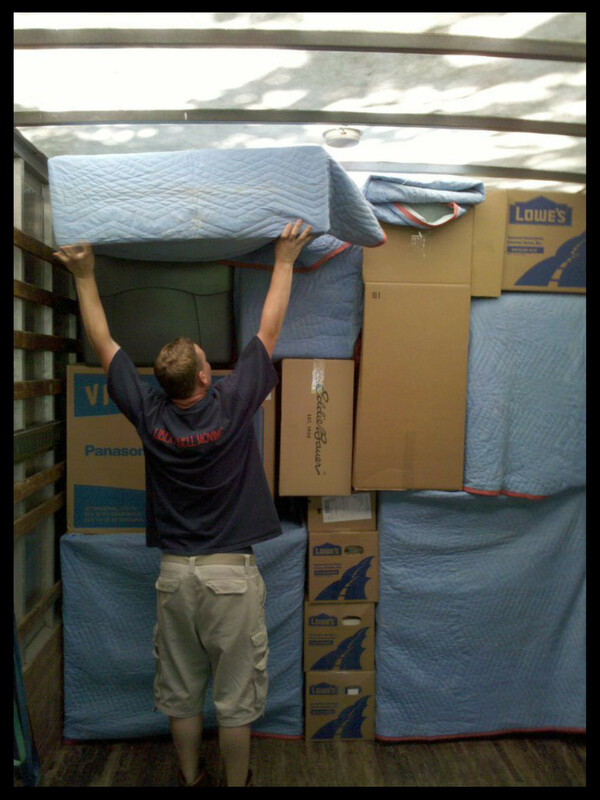 Whether you’re shipping freight or furniture, we have all of your local home delivery services covered. We offer a wide variety of furniture delivery and setup for interior designers and interior decorators. If you need large parcel delivery or other specialized deliveries, call Maine’s best small and large parcel delivery company.